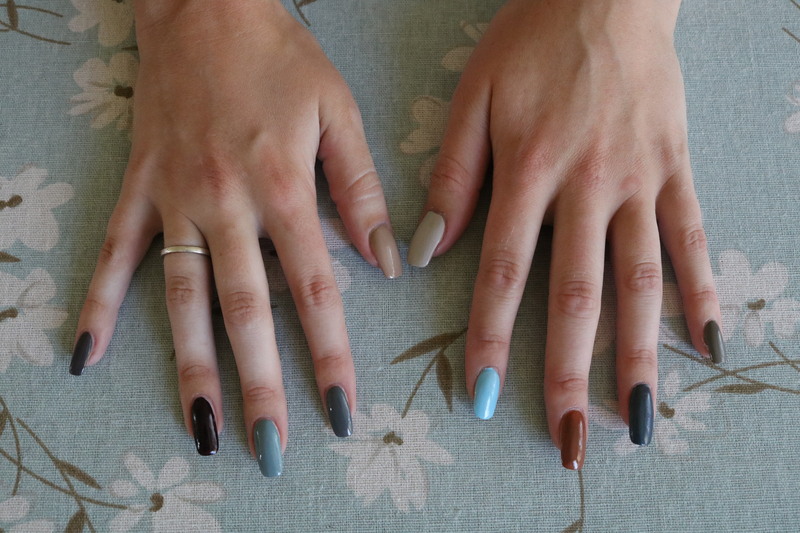 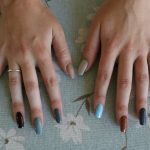 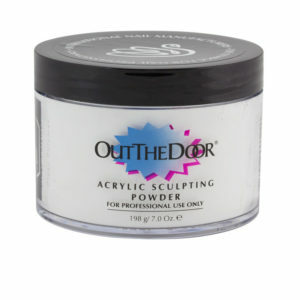 These polishes are quick drying, long wearing, toluene and formaldehyde free. 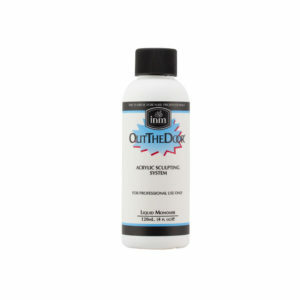 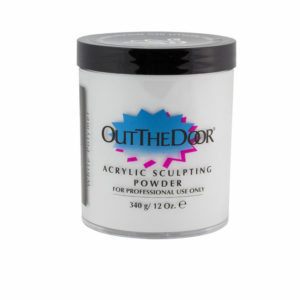 Wear in conjunction with an INM Base Coat of your choice and Out The Door Top Coat for an even faster drying professional finish. 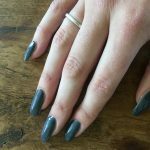 Know you are providing not only a polish that looks good leaving the salon, but one that will last the test of time. 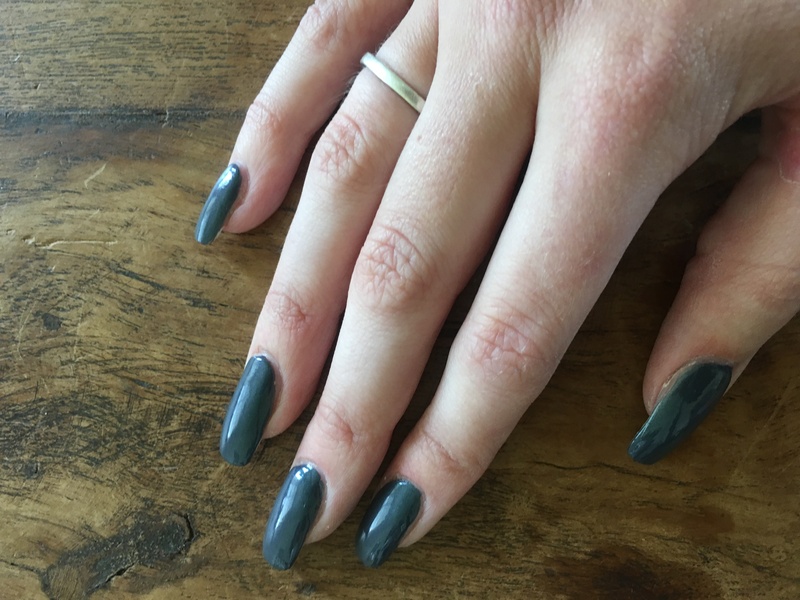 Camillionaire Out The Door Nail Lacquer by INM. 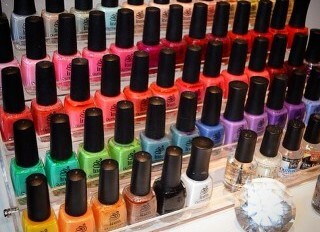 A huge range of colours available at NailX Beauty Supplies.